Aimia Inc. the company behind Aeroplan Miles, has announced today that two new airlines have entered into new preferred partnership arrangements with Aeroplan with effect from July 2020 when Air Canada leaves the programme. 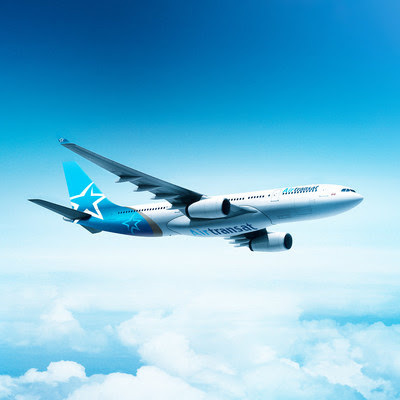 The two new additions, following fresh on the heels of the Billy Bishop based Porter are Air Transat, Canada's number one holiday airline and the low-cost-carrier that operates almost 200 weekly domestic flights, Flair. Aeroplan will become Flair's loyalty programme, therefore Aeroplan Members will be able to both earn Aeroplan Miles when booking flights on Flair routes and redeem for flights at fixed-rate fares. "At Flair we provide affordable flight options for Canadians. 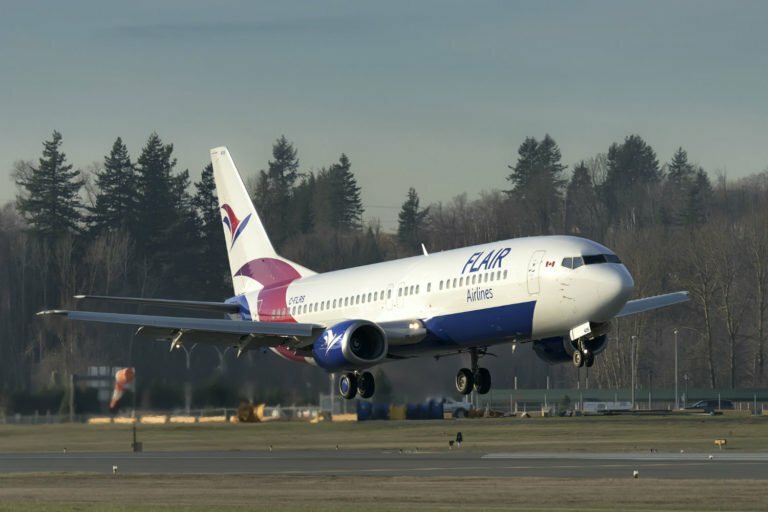 Our arrangement with Aeroplan helps further that commitment," said Jim Scott, CEO Flair Airlines. 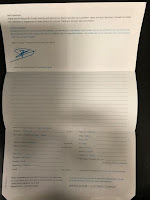 "Our passengers will now be rewarded for their loyalty with the ability to earn and redeem Aeroplan Miles for flights. This partnership strengthens our value proposition, giving more people the ability to fly to their preferred destination." "Adding Air Transat to Aeroplan further differentiates and significantly enhances our Aeroplan experience by bringing our members closer to their favourite sun and holiday destinations," Rabe continues, "This is an exciting step toward our goal of providing Aeroplan Members with great value when both earning and redeeming miles on travel bookings to popular holiday and transatlantic destinations." Aeroplan continues to expand and enhance its offerings to its members as it aims to be the best travel loyalty program experience in Canada. Preferred airline agreements, coupled with bulk and block purchasing and stand-alone charters, unlock meaningful discounts, ensuring the delivery of great value for members on flight redemptions.